Media reviewers can download a free and full PDF of the book here. This can be read on an iPad or computer screen. Kindle versions available on request. Paperback copies of the book can be requested here. At the age of fifteen, Charlie Gaunt signed on with drover Nat Buchanan. Two years later he joined one of Australia’s greatest cattle drives – the Durack family’s epic journey from Cooper’s Creek, Queensland – to the Kimberley. Charlie came of age in cattle camps across the north and was both a participant in, and eyewitness to, a bloody conflict. 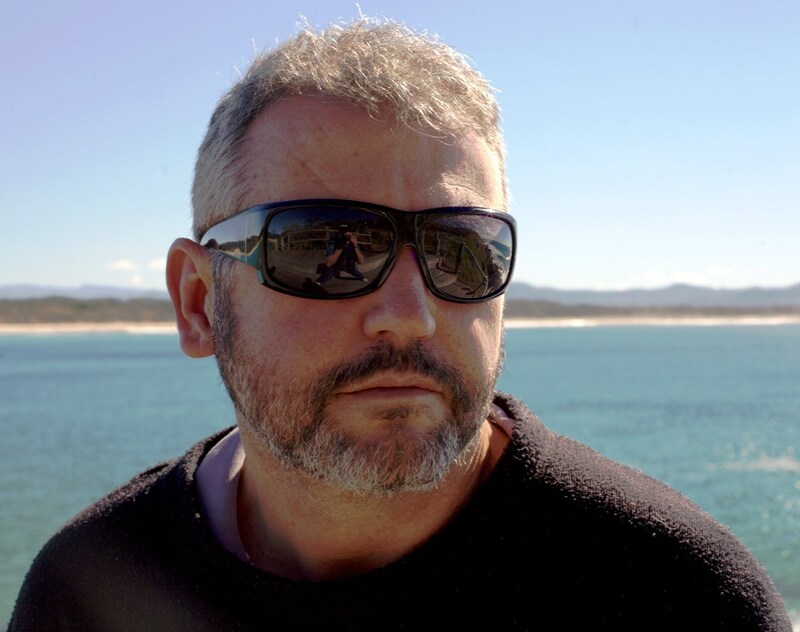 Based on a true story, Whistler’s Bones is an unprecedented adventure, a passionate love story, and both a celebration of the good things in the settlement of Northern Australia, and a damning indictment of the bad. The author has presented this world of the late 1800s, including the often brutal frontier, in the way Charlie saw and experienced it. The book therefore contains words, scenes and descriptions that readers may find confronting. Indigenous people, particularly those with links to Northern Australia, should read with care. Excerpts from Charlie’s articles at the beginning of chapters are his own words as originally written, only minor punctuation has been changed. This is a fast-paced adventure novel, based on fact, bringing some of our darkest but most celebrated history to life. Fact: Charlie Gaunt was a horseman, a pioneering drover, a lover, and adventurer. He was also a killer. Fact: Half a century later Charlie wrote a series of articles for a now defunct Darwin newspaper, The Northern Standard, each sketching out a particular adventure for a 1930s readership. These articles pulled no punches, including shocking details and social commentary. Stumbling on Charlie’s largely unknown story, the author drew on resources including the Northern Standard articles, birth, death and marriage certificates, Durack family history, and historic maps and newspapers. 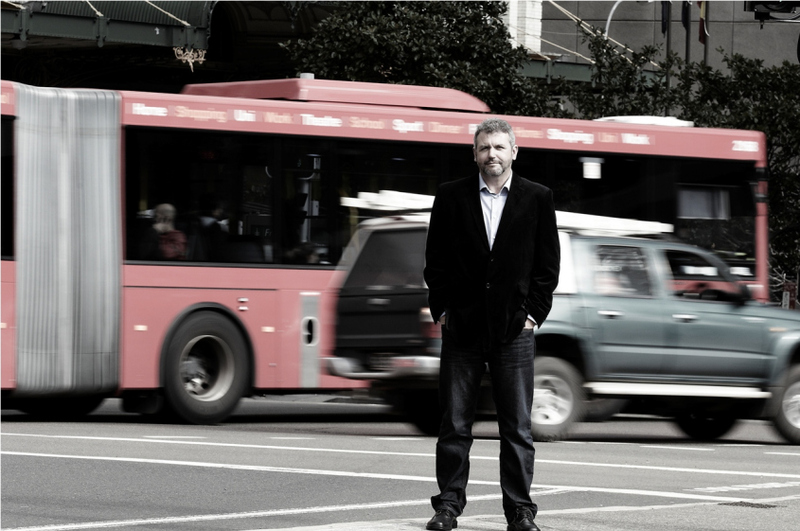 Filling in the gaps with fiction, the author has created a unique and memorable novel. 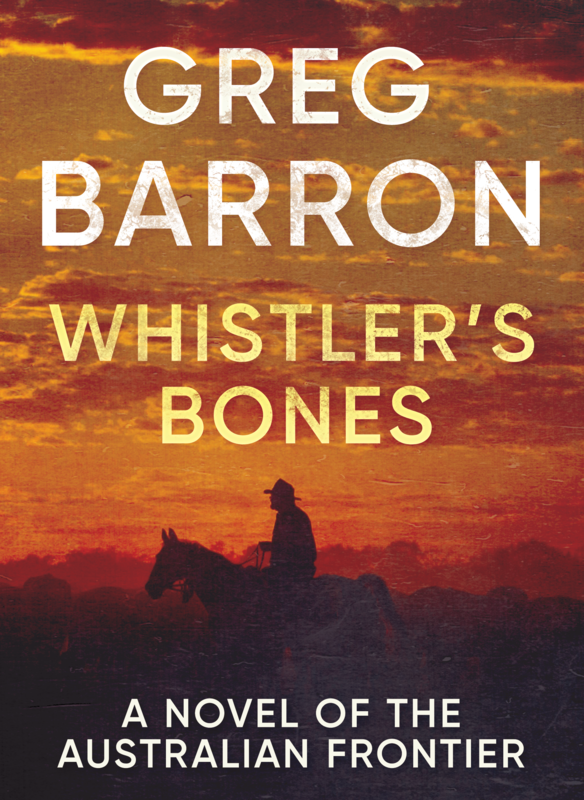 Whistler’s Bones combines elements of biography, romance, and adventure fiction, and has been crafted with the suspenseful techniques the author is known for. This is a novel that will be read compulsively, and resonate in the heart of the reader long after the last page is turned. that deserves a wide readership and national attention. 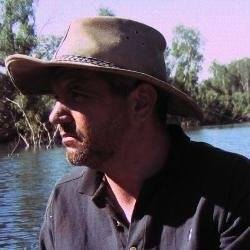 History, international politics and the wide open spaces of outback Australia are all passionate interests of author Greg Barron. He has lived in North America, New South Wales and in and around Katherine, Northern Territory. He once crossed Arnhem Land on foot, and has a passion for the Top End landscape. 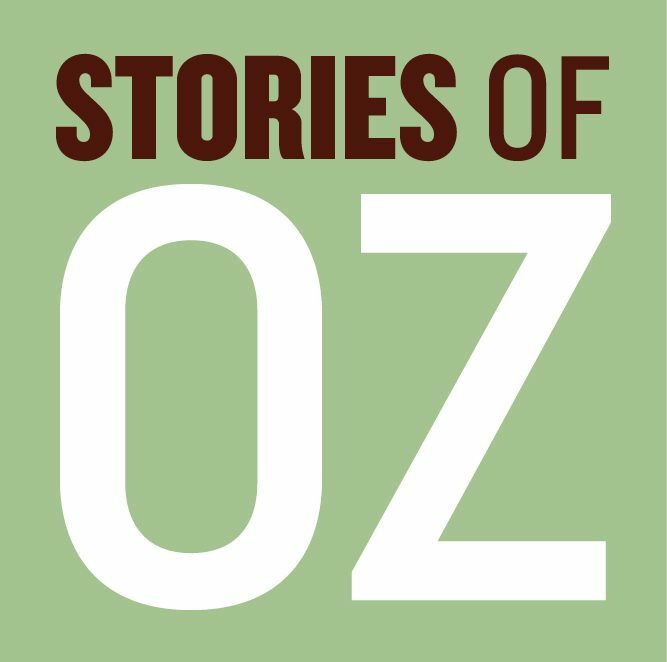 Camp Leichhardt, the first of his Australian stories to see print, became a popular podcast read by Sydney actor Matthew Grego, and was serialised in 2016 to wide acclaim. 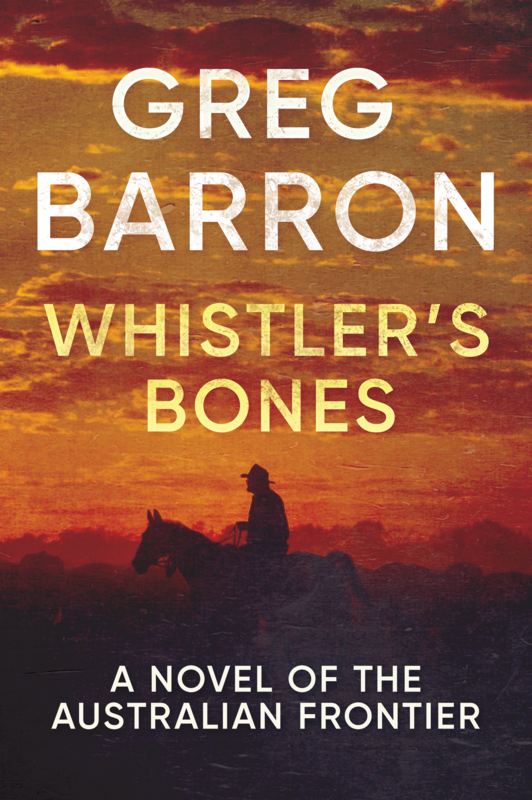 Whistler’s Bones is his fifth full length novel.